Nashville has several 55+ communities in the metro area. You don't have to be retired to live in a 55+ community. Downsizing and being able to enjoy an 55+ active adult community while still being close enough to enjoy your friends and relatives is a plus. Being close to Nashville lets some folks keep working and in this economy keeping a job, even a part time one while slowing down and enjoying life more is another plus that moving to a 55+ community gives you. 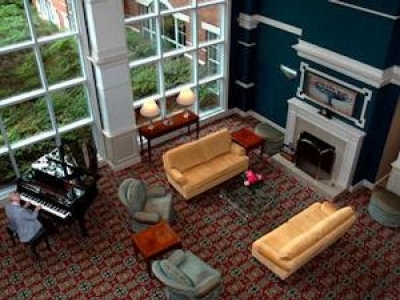 There are several excellent 55+ communities in the Nashville area like the Over 55 custom condos in Mount Juliet TN, the Del Webb at Lake Providence, the luxury 55+ retirement community Richmnd Place and the Blakeford at Green Hills a senior living community in one of Nashville's best neighborhoods. Del Webb at Lake Providence is located just 17 miles east of downtown Nashville and a simple 10-minute east of the Nashville International Airport! Blakeford at Green Hills is Nashvilleâ€™s premiere senior living community, offering a continuum of care options in the convenient surroundings of one of Nashvilleâ€™s best neighborhoods. Over 55 custom condos, conveniently located approx. 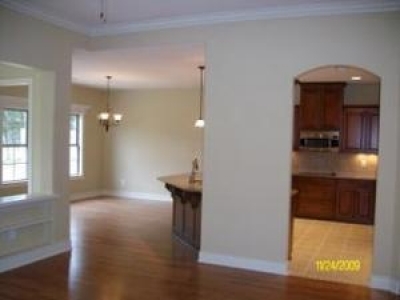 25 miles east of downtown Nashville, near Summit Hospital, shopping, airport, recreation. In Wilson County were taxes are lower. Condo's feature detailed trim work, custom cabinets, granite counters. 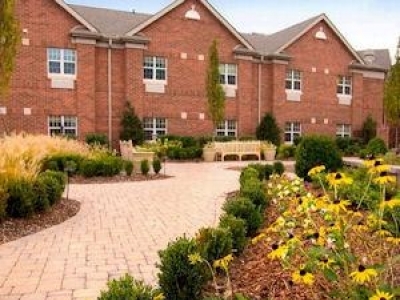 Richland Place is Nashville's premier CCRC for active seniors. This distinctive luxury retirement community is designed for seniors over the age of 55 desiring the peace of mind, convenience, and comforts of a comprehensive residential package.